Meet three innovative and enterprising locals in their work places. Get an intimate insight into their early and current lives. 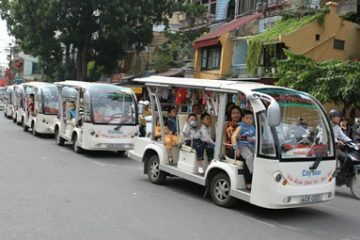 Witness how they are improving the future of Saigon’s youths. 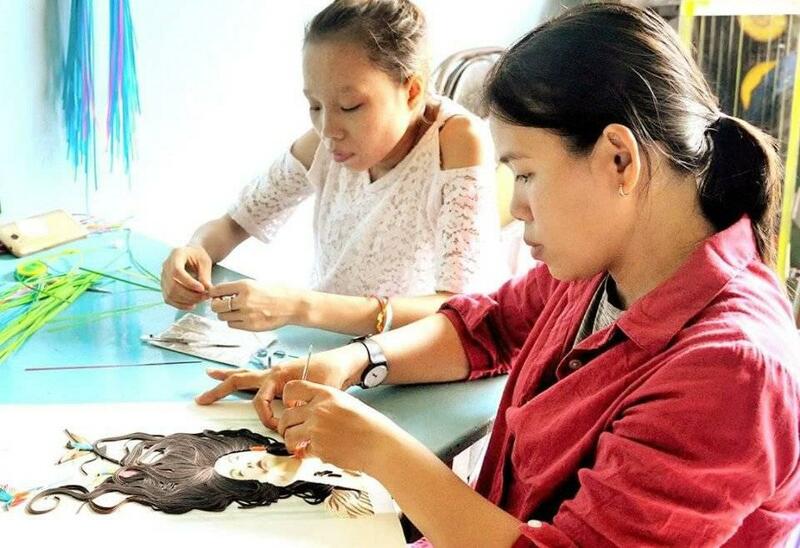 Spend the day meeting some of the inspirational locals in Saigon that are using their passion and skills to make a better life for disadvantaged youths. Our first visit is with Francis Văn Hoi. Brought up in an orphanage, he spent his early years poor and disadvantaged. 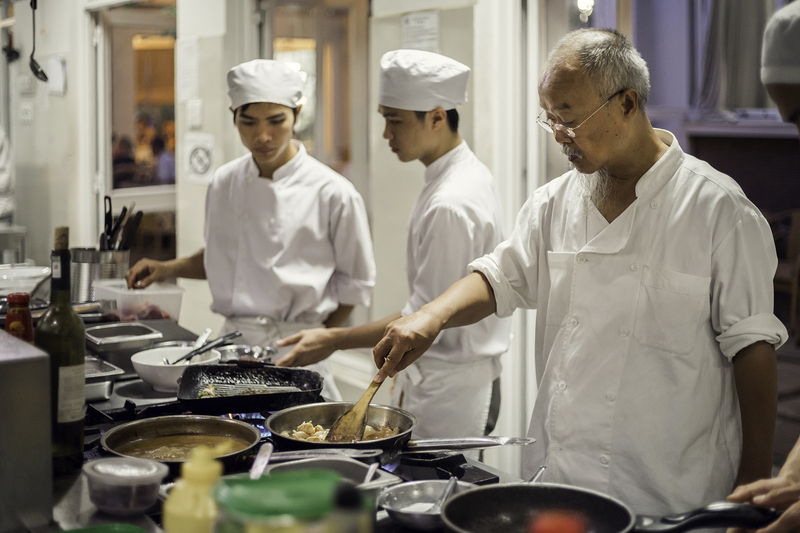 At the age of 23, he moved to Germany where he made a good life for himself as a chef, however longed to return to Vietnam to help other disadvantaged children. 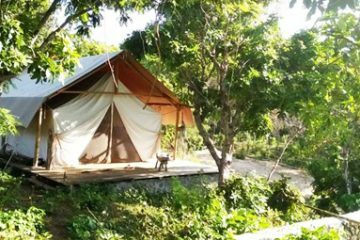 On his return, he set up the Andre Mai Sen Vocational School where disadvantaged children receive free tuition and accommodation while learning how to cook and serve Western dishes. So far, the centre has trained 105 children, with all costs covered by Mr Hoi. 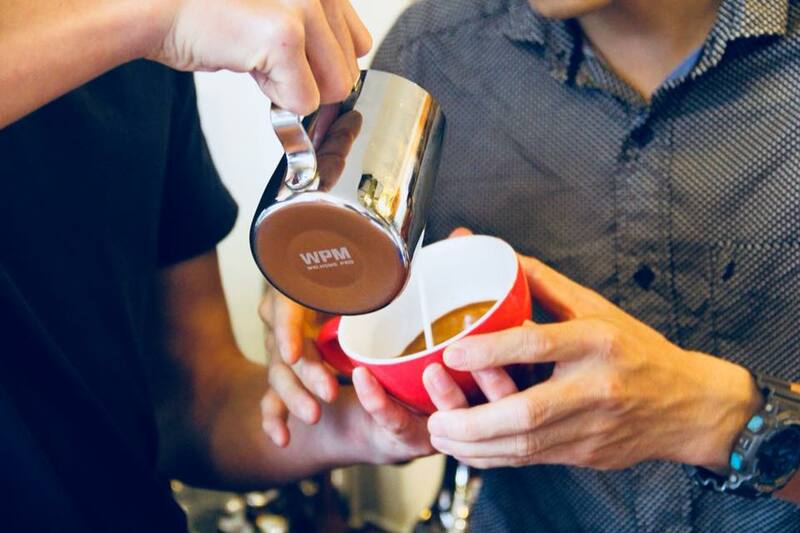 Next, meet with Mr Bui Viet, an entrepreneur and coffee aficionado who set up Talk Barista. 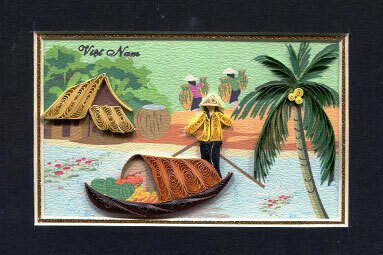 Vietnam is the second largest country in coffee exports worldwide, however up until very recently Vietnamese people rarely drank the true coffee. 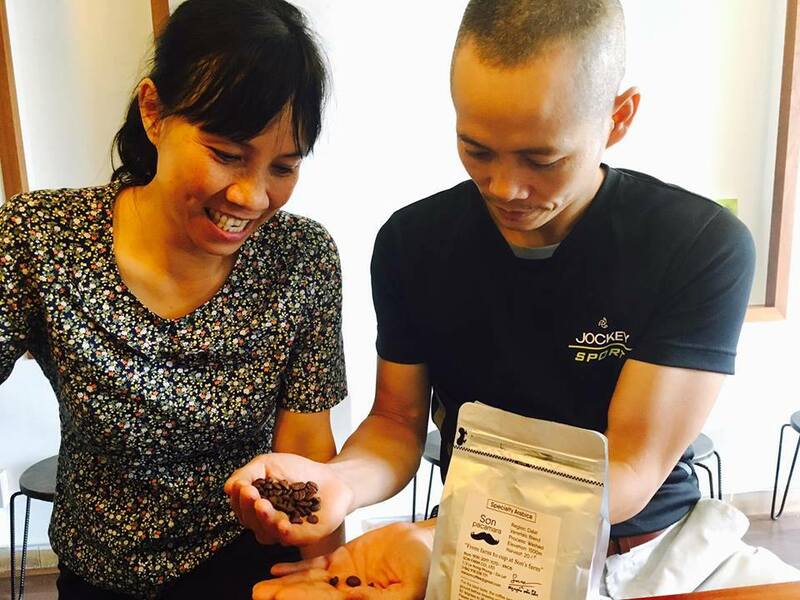 Viet set out to change this by training as a barista and introducing quality local coffee to the Saigonese. He also uses Talk Barista as a centre for youths who can learn about the art of brewing coffee and make a better future for themselves. Finally, meet Ms Tran Thuy Thuy Vy. Despite having polio as a child, Vy worked in a factory and an advertising company before becoming a student at Hong Bang University at the age of 20. Here, she taught herself the art of quilting paper, producing beautiful pieces for her family and friends. 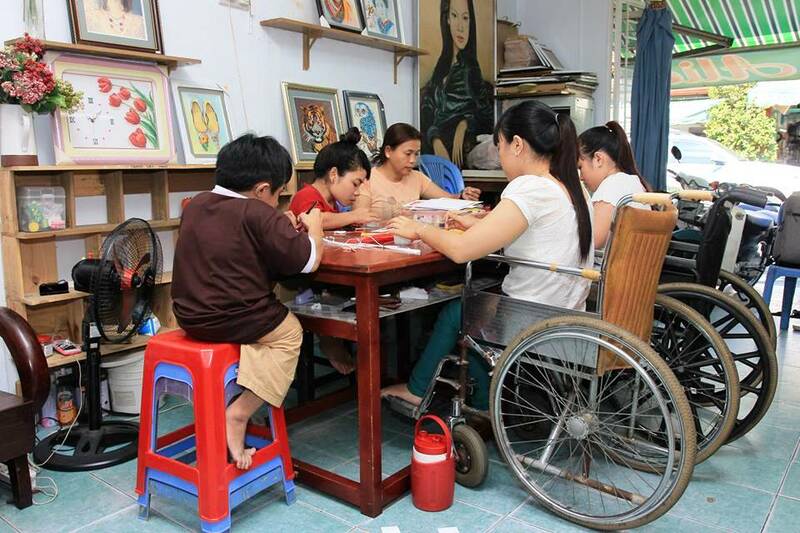 Wanting to pass on her skills to other disabled people, she opened a small workshop. You will have the chance to visit the workshop and chat with this petite and inspirational female.